Opening Hours: Open Wed to Sat 5pm till late Sunday midday till late. BYO/Licensed: Fully licensed restaurant with a good range of imported beers including Mythos bottled Greek beer. 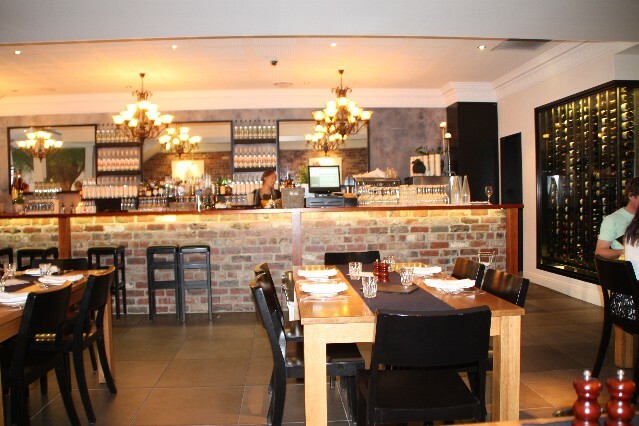 An extensive wine list including Australian wines and a good selection of Greek wines. Large selection of wines, liquors and ouzo. Restaurant Description: Hellenika Greek Restaurant at Nobby Beach serves traditional Greek cuisine including souvlaki, roast lamb, greek beef stew. It is always good to go back to what is, in my opinion, the best restaurant on The Goldy. As usual the place is packed, and we are booked in for the 1st sitting of the night. The quality of service has been questined but on the night we were there it was upto its usual high standard. We have never ordered anything from the menu that is not very good, and most dishes are premium quality. 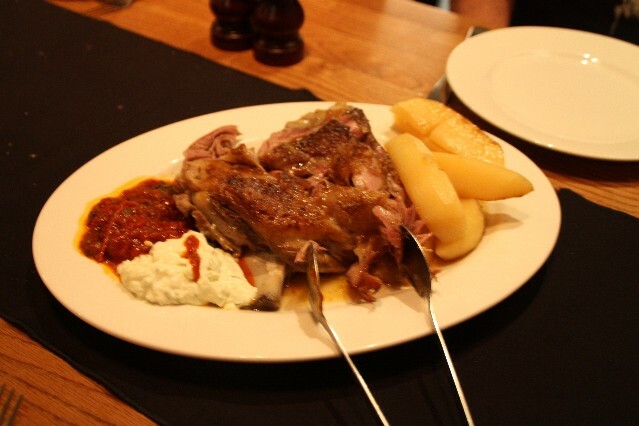 But a special mention goes to the calmari and the house speciality of course, the slowly cooked shoulder of lamb. It is the best. While not a cheap restaurant by any means, I would defy anyone to say they do not get value for money. You wont find better on the Gold Coast. This was my third visit to Hellinka and I will definitely be going back for more. The food is as good as it gets. Hellenika has the full package, fantastic food, great service, nice ambience (lively but not too noisy) and a awesome wine list with Aussie wines and a good selection of Greek wines. The baked lamb is a must try, the meat just falls off the bone and is full of flavour, Greeks do the best lamb in the world! 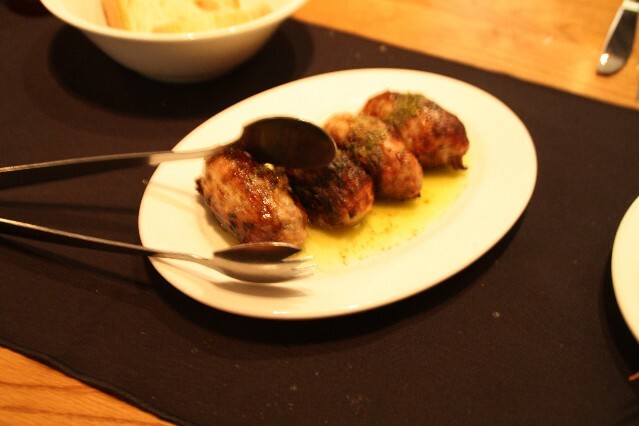 As well as the lamb we had the calamari, meatballs, chicken slouvaki. greek salad and the pork belly which is up there with one of the best pork belly dishes I have had, chargrilled to perfection. Hellinka the best restaurant on the Gold Coast for sure! We arrived at 6pm and the place was almost full. It is highly recommended to make a reservation as we saw plenty of people get turned away at the door as it was full by 6.30pm. They have 2 dinner seatings, 1 at 6pm and the other at 7.30pm. Phone ahead a few days to reserve a table to save disappointment. The cost worked out to be around $80 per head with a few beers and a nice bottle of wine. Well worth it for the great food and service. Was a mouth watering experience, form starters to main was sensational, haven't had food cooked in such style before will go again for sure it must be tried by all who visit the Gold Coast. 3 of us attended last Thursday while holidaying at Nobbys. Food was excellent, surroundings pleasant and the service matched. Really enjoyed our meal & we will return. We've already passed your name to some greek friends - I would kill for your char grilled calamari recipe for a diner party. Wow what a dining experience. From the tasteful fit out to the level of attention of service to the excellent menu the Hellenika ticks all the boxes. The slow cooked lamb as a main was as delicious as expected but the big surprise was the variety of mouth-watering entrees and the restaurants idea of sharing all orders works well. Add to this the best service I can recall adds to a great night out. This place came with great expectations and it did not disappoint. 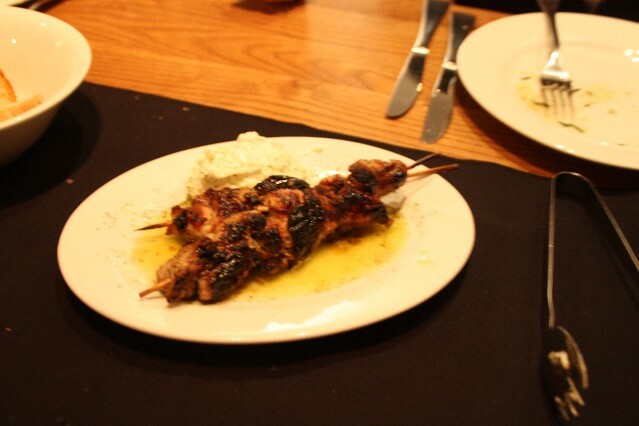 Hellenika Greek Restaurant is a top notch restaurant. The service is the best of any restaurant I've been to and the food is AMAZING. Every dish I tried was sensational. 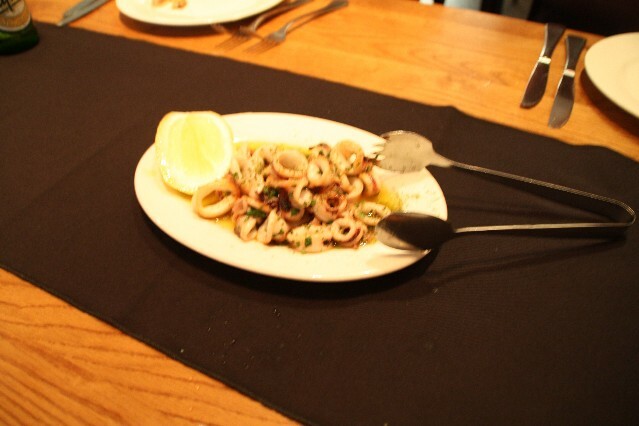 The char-grilled calamari is the pick of the entrees and you cannot go past the baked lamb. 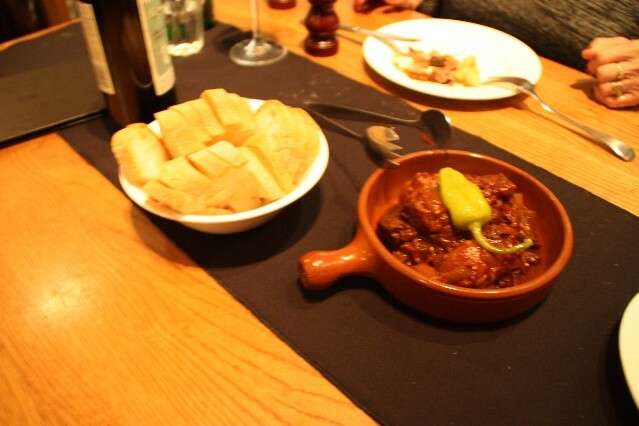 The Greek beef stew was a real surprise - so tasty. 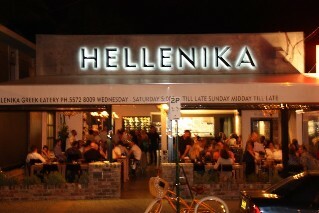 Have you dined at Hellenika Greek Restaurant Nobby Beach Gold Coast?